Earlier Trax drew the attention to the irresponsible use of pesticides and other agrochemicals by farmers in the North of Ghana. A report by the Northern Presbyterian Agricultural Services has established that farmers don’t always abide by the instructions for the safe use of such chemicals. They sometimes spray too close to harvest time, use dosages that are too high, apply expired pesticides but also use pesticides that are strictly banned in Ghana as well as in most other countries in the world. This can have disastrous effects on farmers’ health (skin irritations, respiratory problems, death, etc.) as well as on that of consumers (birth defects, cancers, reproductive problems, neurological diseases, etc.). Trax has joined other NGO partners and other stakeholders to take a stance against such unsafe foods. 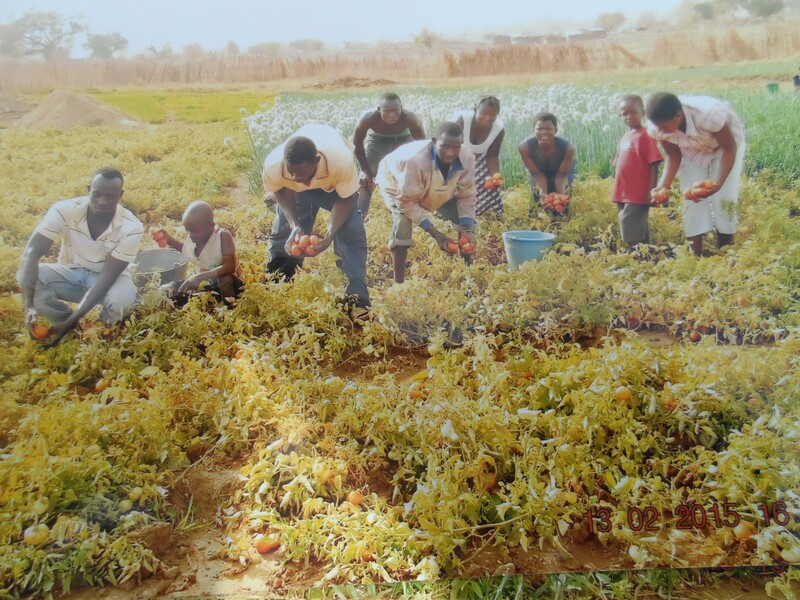 As a member of the Coalition for the Advancement of Organic Farming (CAOF), with members located across the Upper East and Northern Regions, it is looking to establish a market which exclusively sells fruit and vegetables for which food safety and sustainability is guaranteed. All products will be certified under the Ghana Green Label Scheme. Last week, 130 farmers were trained in Yakote and Pelungu (Upper East Region) and made aware of the requirements for becoming a Ghana Green Label farmer. These are concerned with quality management, sustainable agricultural production, food safety and occupational health and safety. In order to be certified farmers need to prove, for instance, that the biodiversity of the farm site is not being compromised and that unpolluted water is used. 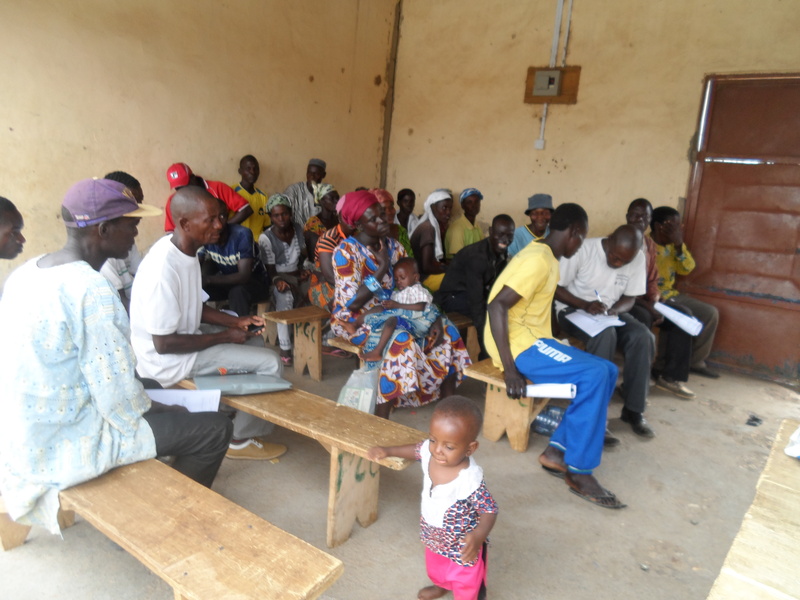 Interested farmers have been given the time to prepare their farms for the necessary testing procedures. This entry was posted in Environment, sustainable agriculture and tagged CAOF, food safety, Ghana Green Label, pesticides. Bookmark the permalink.